Less stress for younger students: Primary 1 and 2 students will not have to worry about any weighted assessments or exams, beginning 2019. Some mid-year exams removed: By 2021, all mid-year exams would have been removed for “transition years”—Primary 3, Primary 5, Secondary 1 (the change takes effect in 2019), and Secondary 3. This is to help students adapt to the breadth and depth of their new curriculum. Fewer weighted assessments: Apart from exams, there will be other weighted assessments from Primary 3 all the way through secondary school. However, this will be limited to one weighted assessment per subject for each school term, from next year. More teaching time: The removal of mid-year exams should free up curriculum time (estimated at three weeks per two years). This time will ideally be used to stretch out learning or deepen understanding. 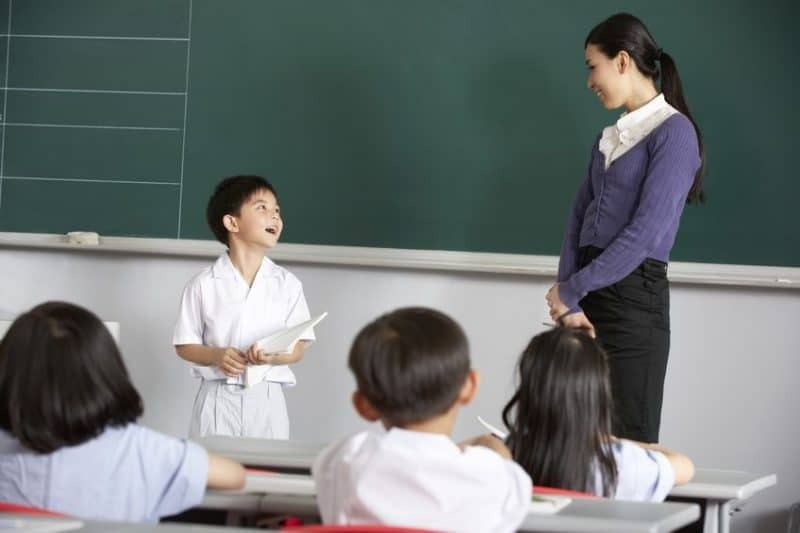 Lower-primary education awards to reward “positive learning orientations”: These include diligence, curiosity, a collaborative spirit, and enthusiasm. Parent reactions to the news have been muted or mixed—it’s still early days and although parents may feel relieved, they may be unsure of what the future holds. 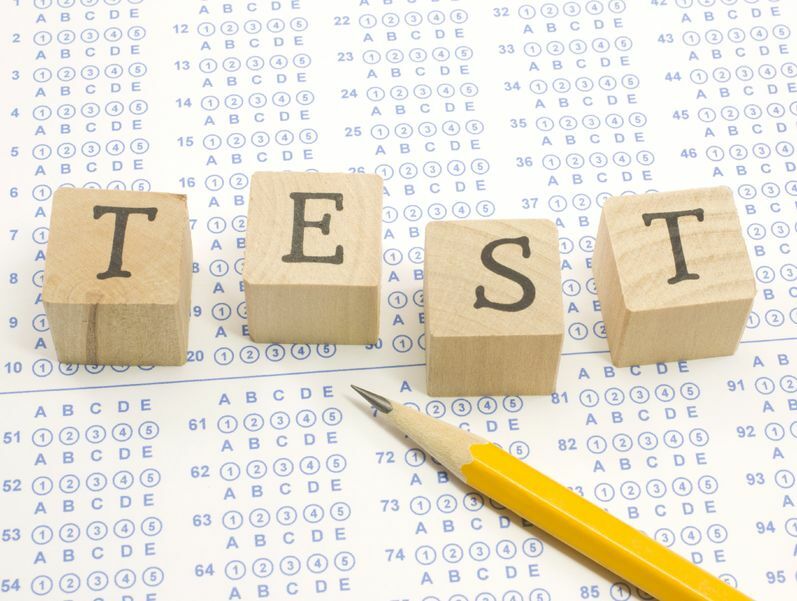 How can we gauge a student’s progress without exams? Are teachers equipped and objective enough to assess students in a holistic way? For now, the MOE’s official statement is that it will “guide schools to use qualitative descriptors to report students’ learning.” Parents will have to await more details about this process. In the meantime, consider this: in a commentary for TODAY, Adrian Kuah asked if local parents were using exams as a yardstick for parenting. “The complex enterprise of raising a child, a dynamic collaboration between home and family, cannot be gauged by the simple measure of the examination and the grade,” he said. What are the “qualitative descriptors” that will be used in the report book? A clear definition is essential, wrote Zane Ng in another TODAY piece. Will high-ability students be shortchanged? “Students who put in extra efforts to do well in their studies will not be able to see how much they have improved, or how good their performance is relative to the class and the year’s cohort,” Ng added. But as Kuah (see above) noted, the “end-game is to cultivate creativity and foster innovation, both of which wilt easily in the heat of excessive competition.” If exam-smart students can redirect their efforts towards exploring interests and solving problems, this will ultimately be beneficial to them.